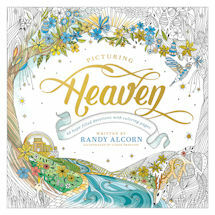 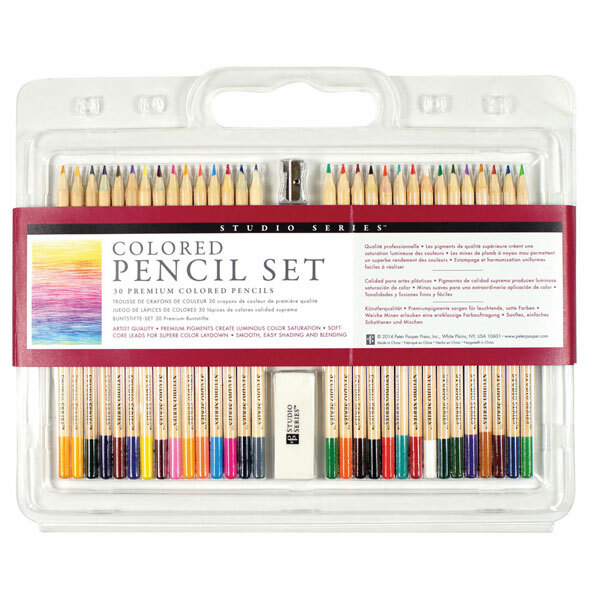 Pair one of these sets with a finely-drawn coloring book for grown-ups for the perfect gift. 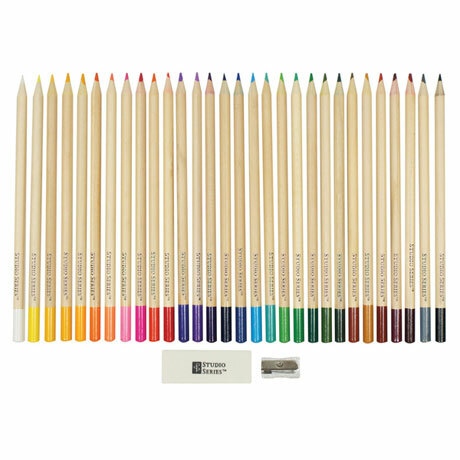 Studio Series Colored Pencil Set includes 30 premium pencils in a spectrum of colors, with soft-core leads for superb color laydown, smooth shading and blending, and luminous color saturation. Includes sharpener, eraser, and transparent storage case.